FC 3/C Kenneth T. Brock, son of Mrs. Renone Brock, Olney. 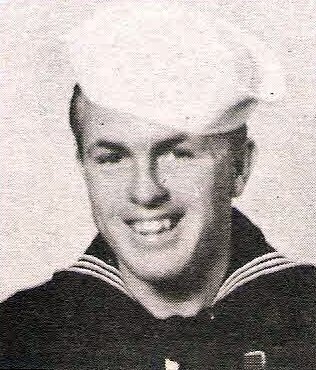 Entered Navy in 1943, trained at San Diego, Cal., Norfolk, Va., Ft. Lauderdale, Fla. Served in Pacific. Discharged in 1946.